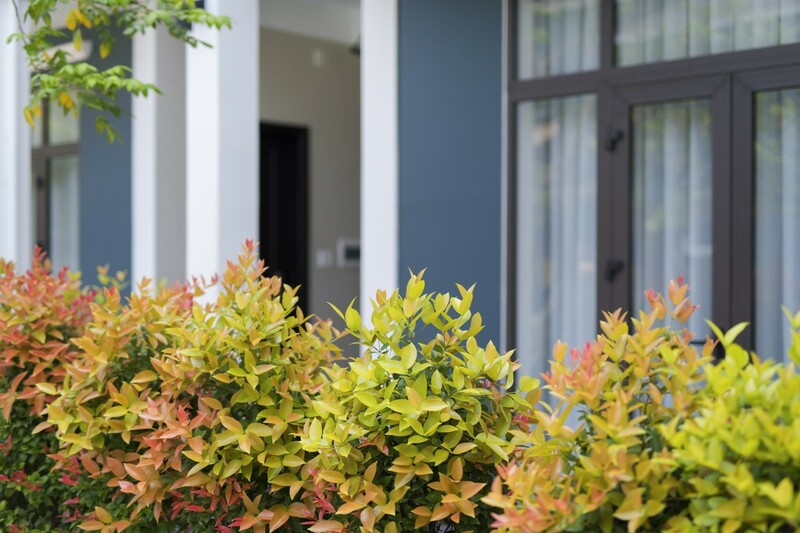 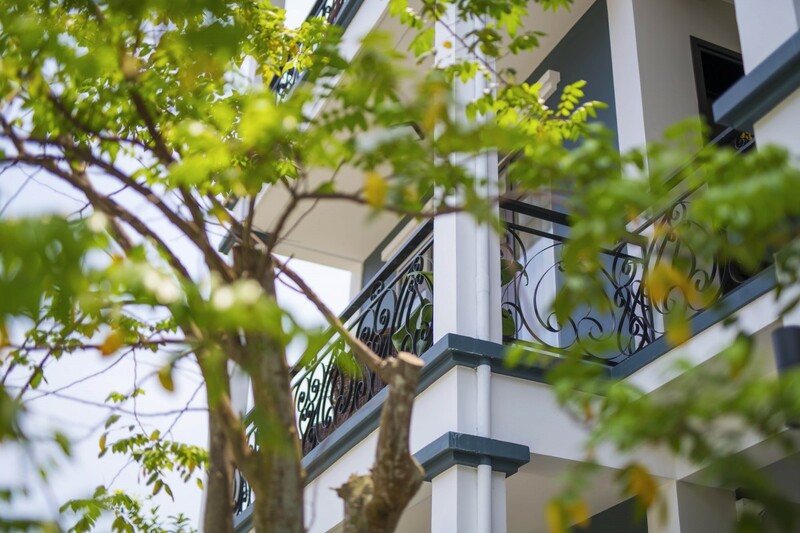 Located 1.5 km from the Chaozhou Chau Chou, Friendly offers accommodation with a terrace, as well as free bicycles and a garden. 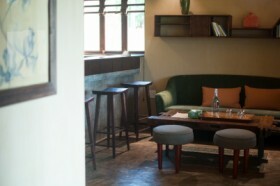 Guests have free Wi-Fi access. 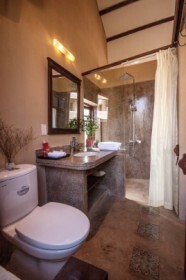 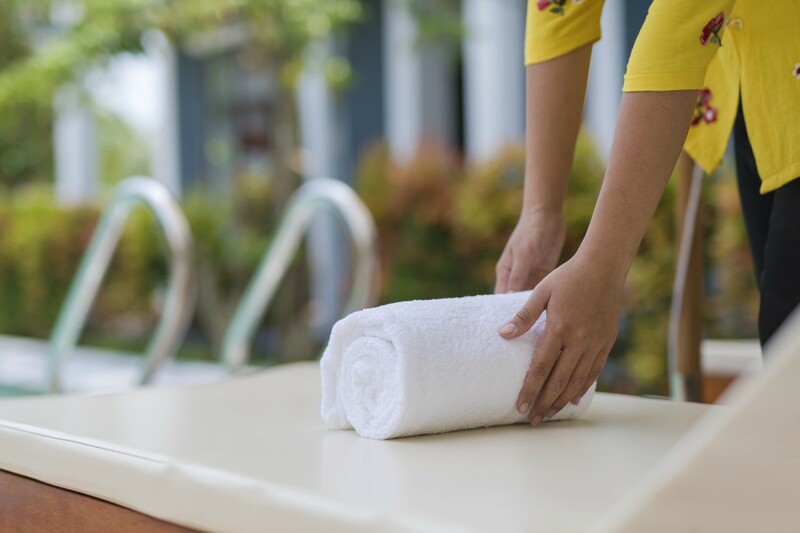 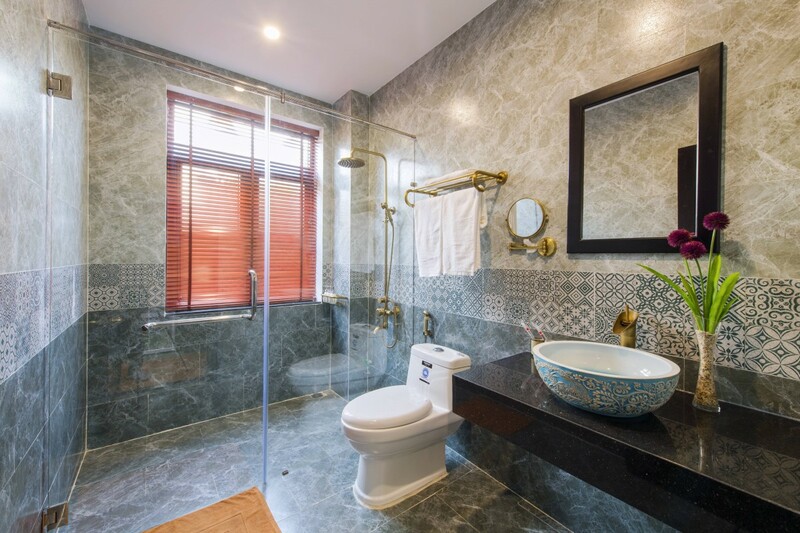 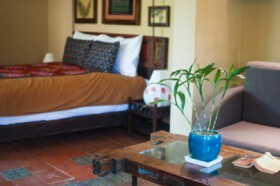 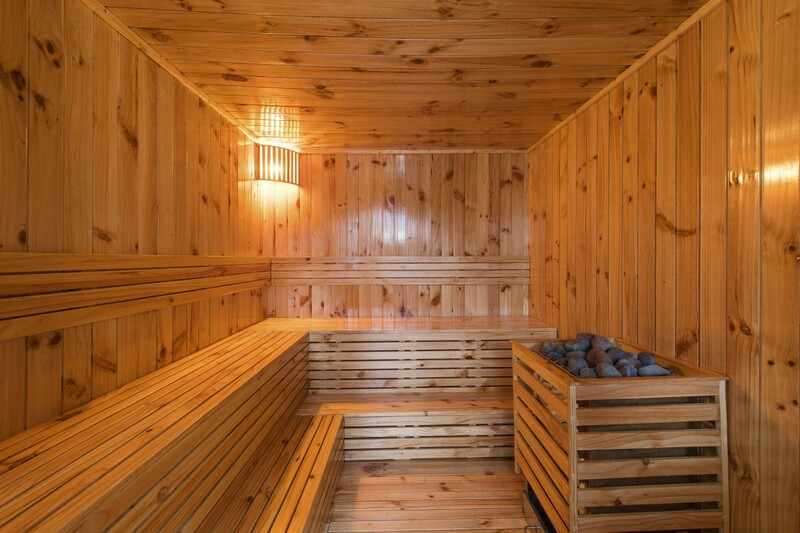 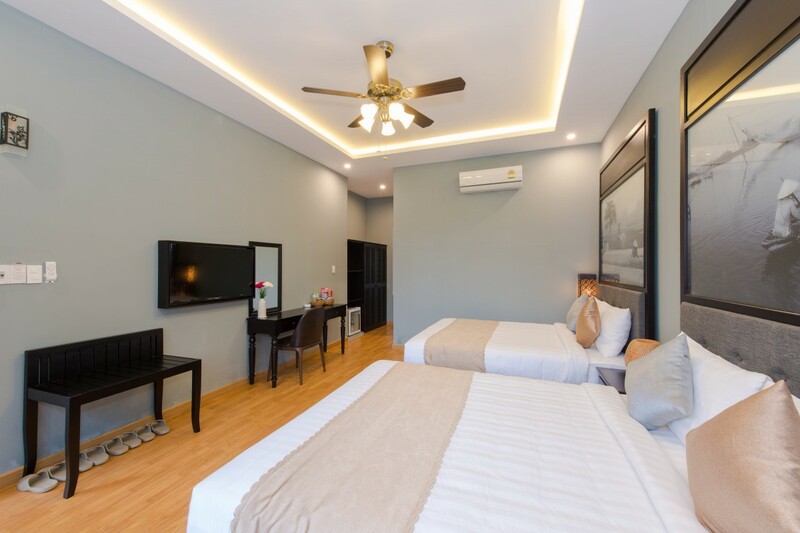 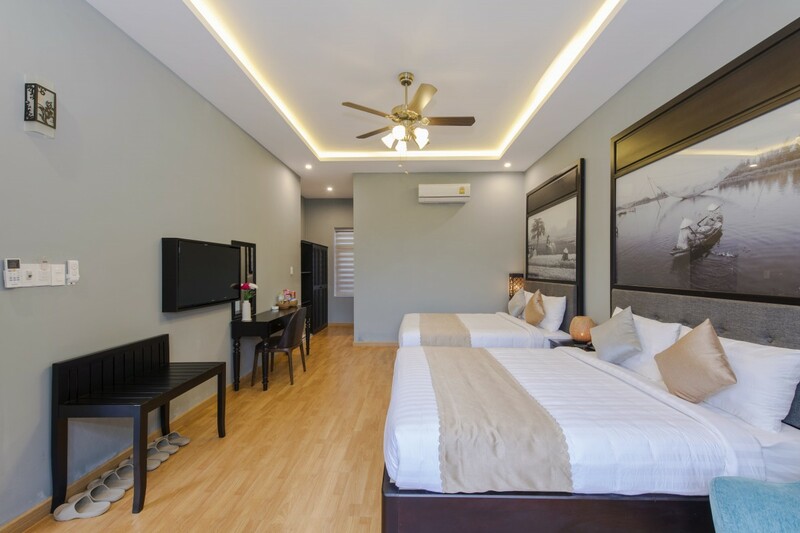 Rooms come with a balcony, flat-screen TV and a private bathroom with bath or shower and free toiletries. 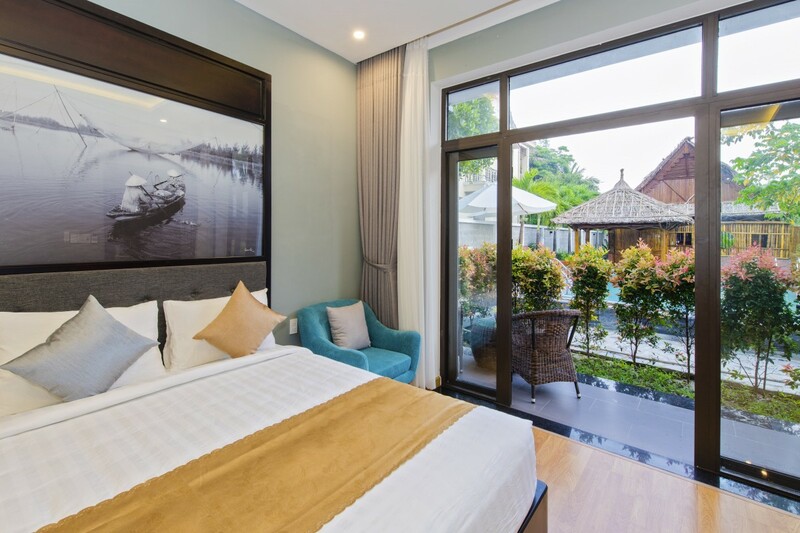 Each room has a patio with lake views. 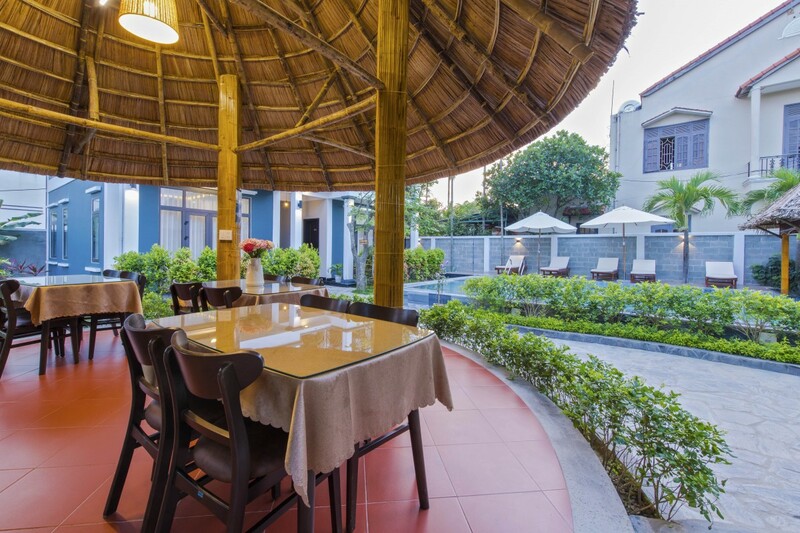 An à la carte breakfast is served daily at the villa. 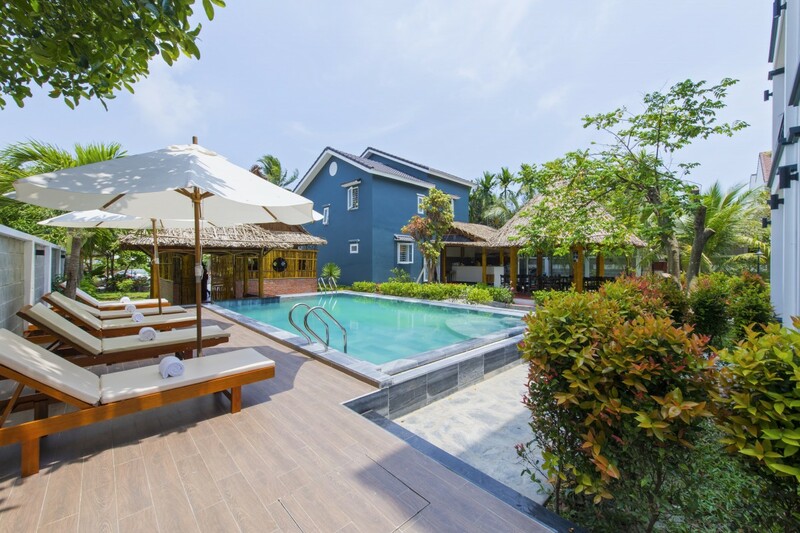 Friendly has a playground for children. 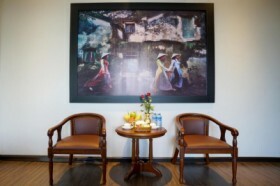 Hainan and Hoi An Historical Museum are 2.5 km away and 2.5 km respectively. 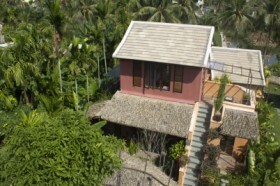 The nearest airport is Danang International Airport, located 25 km from Friendly. 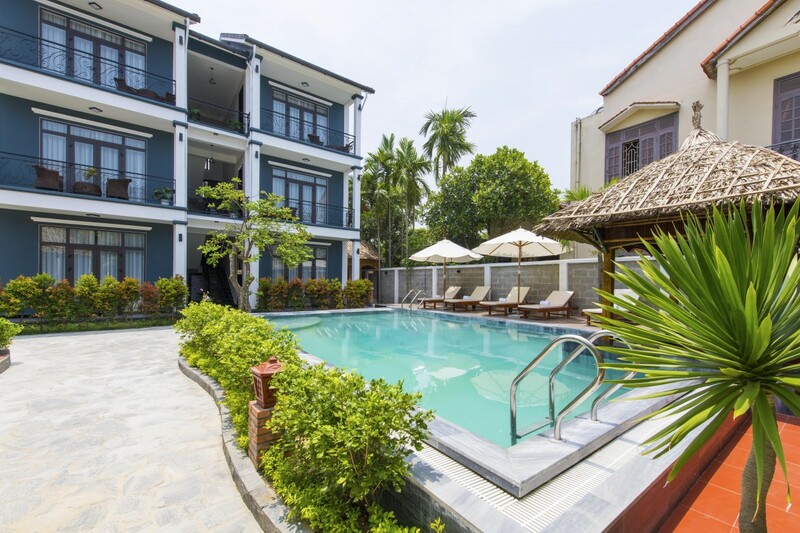 Cam Thanh is an excellent choice for travelers who like friendly people, sea and explore the old town. 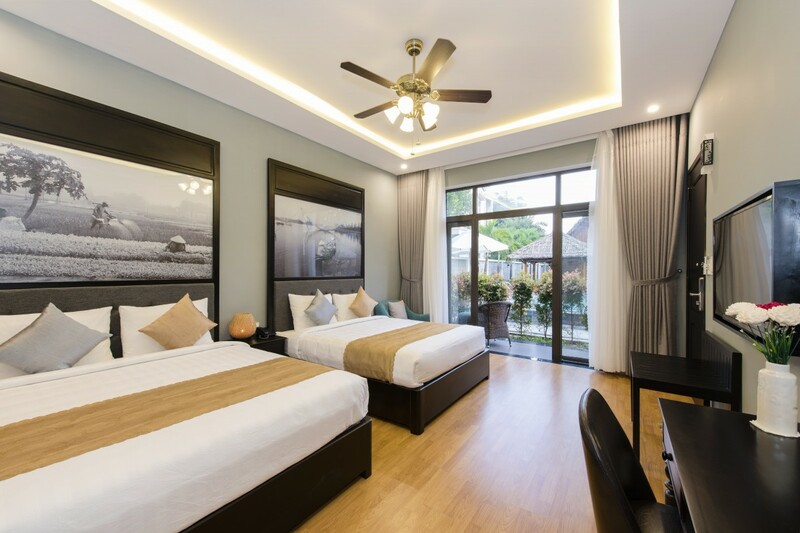 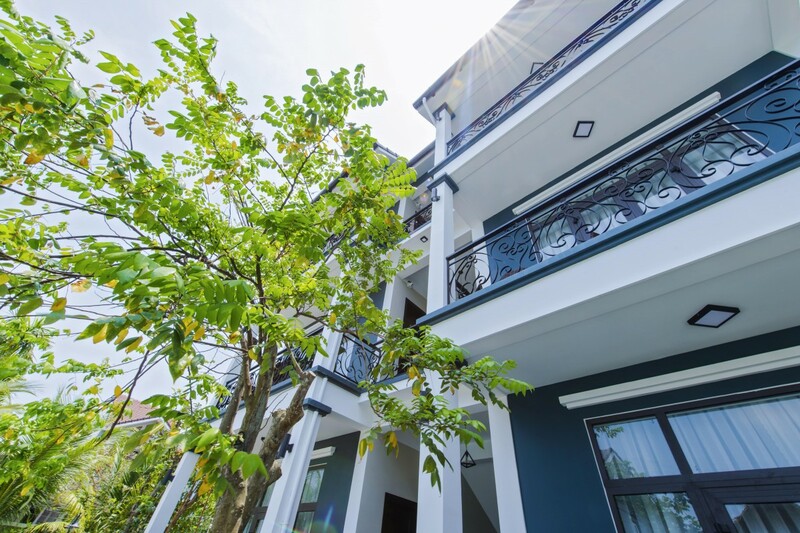 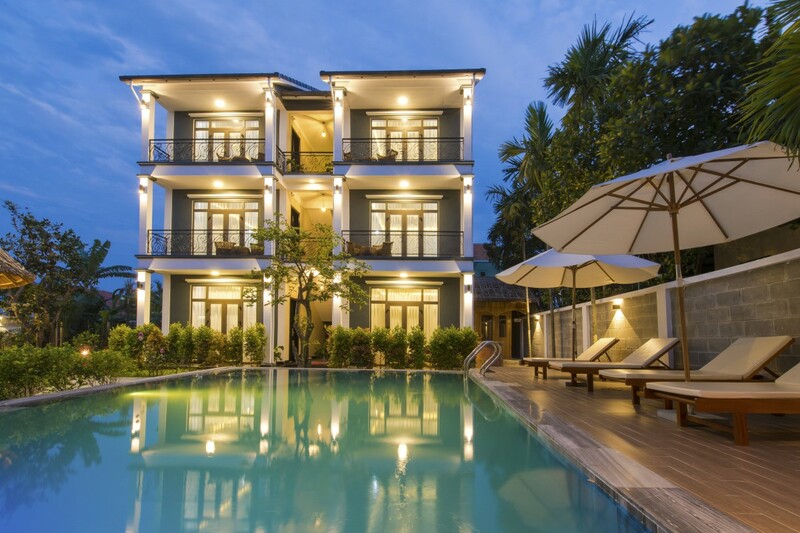 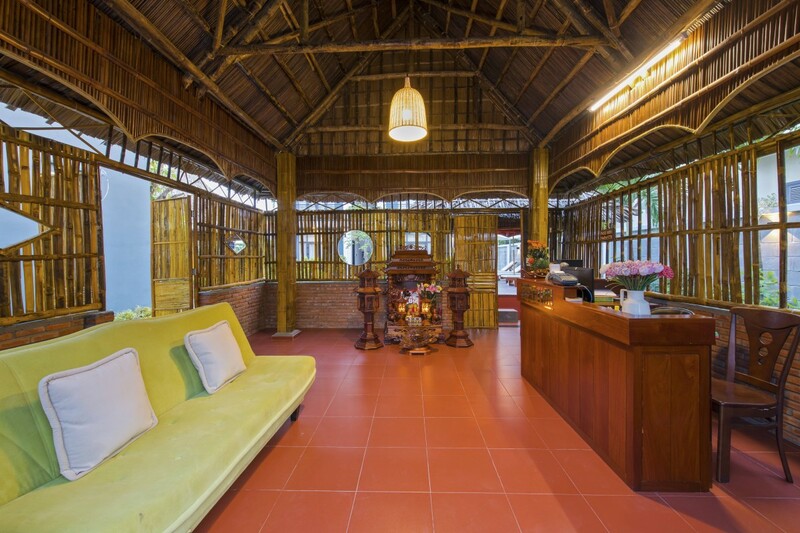 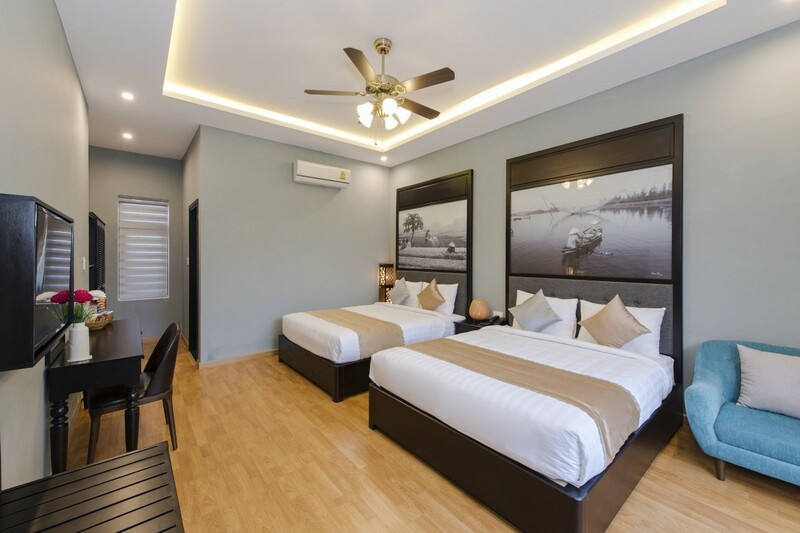 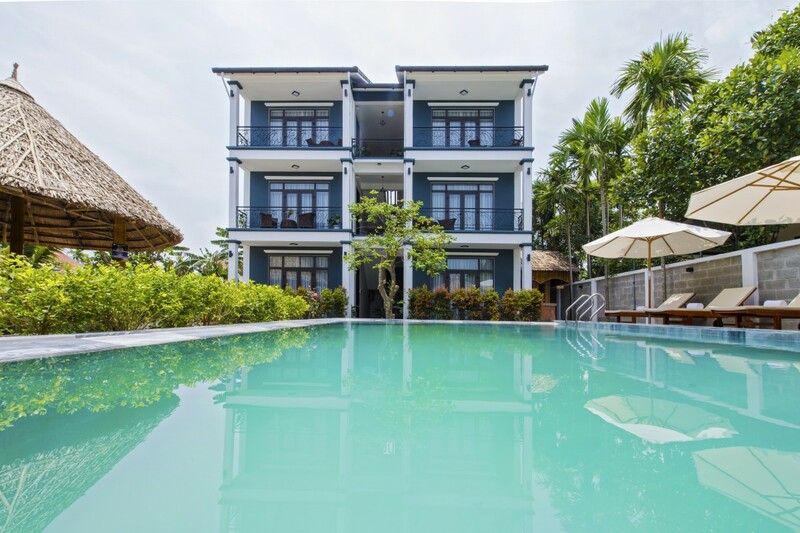 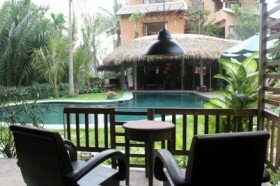 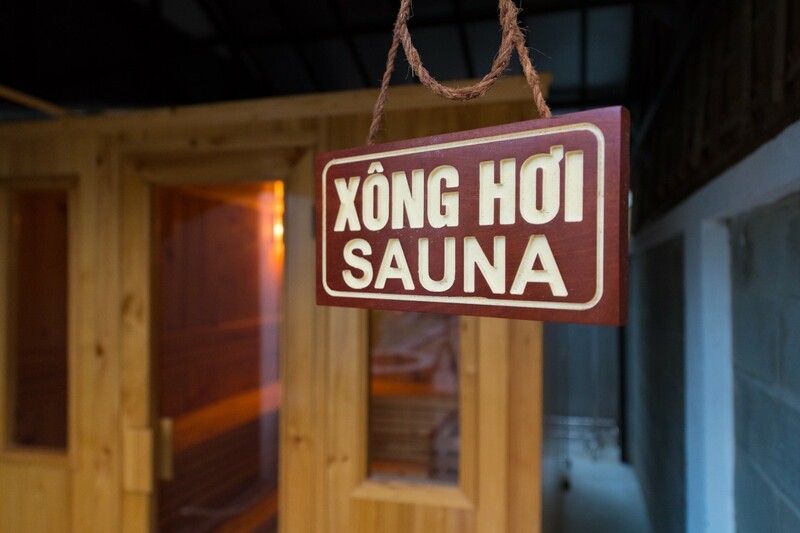 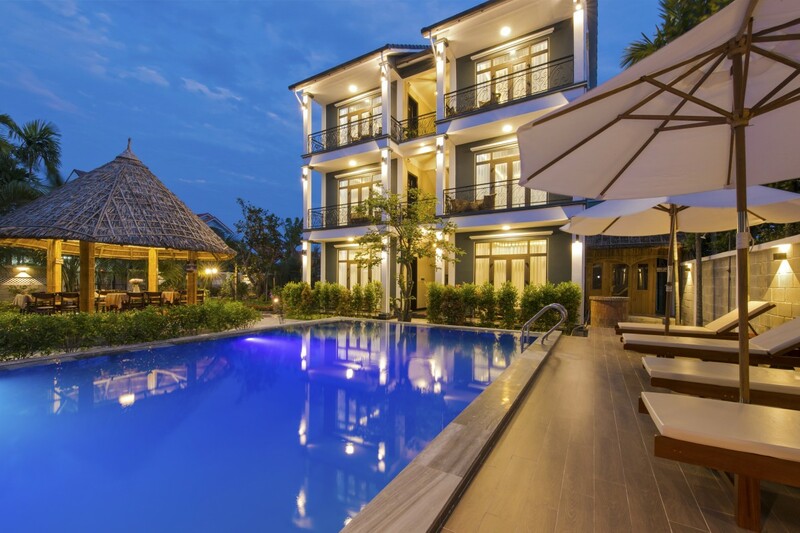 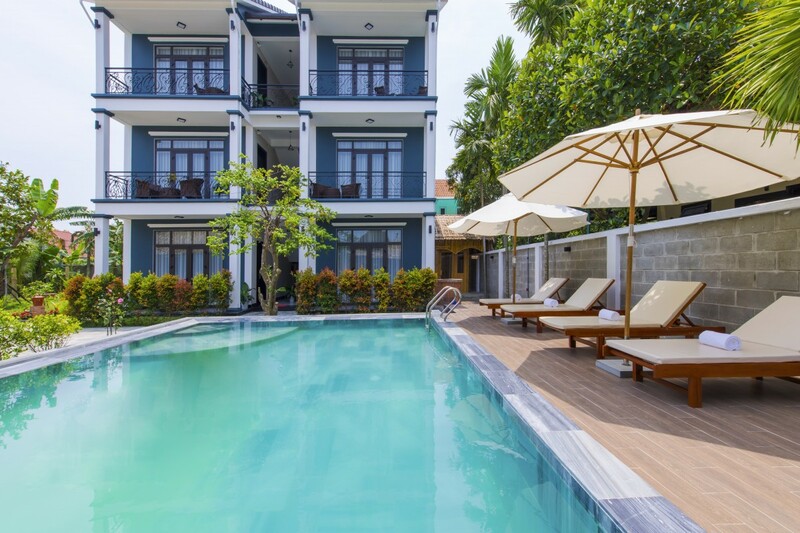 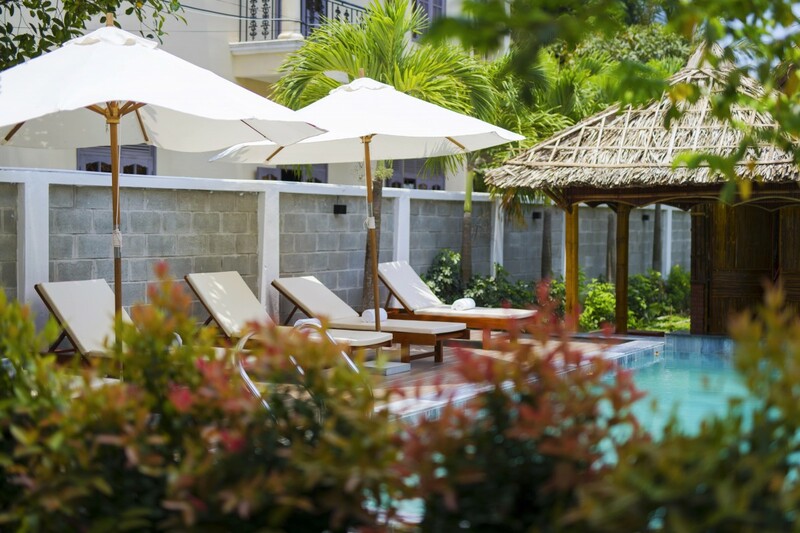 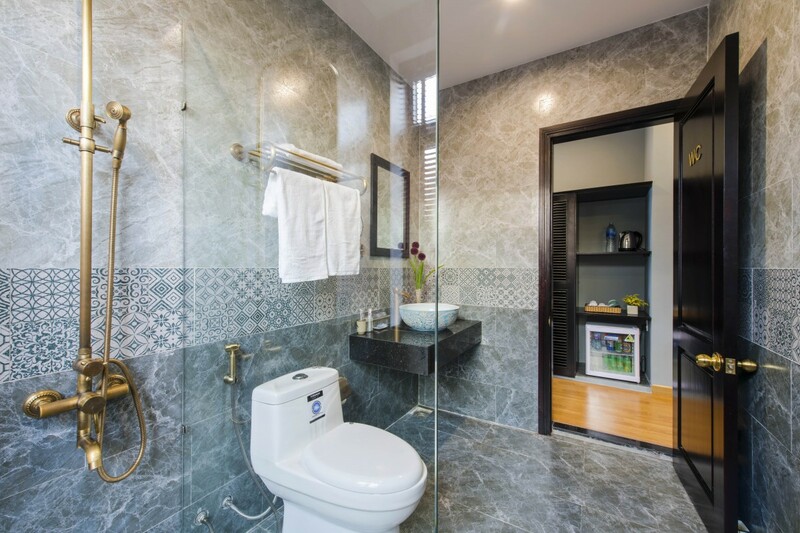 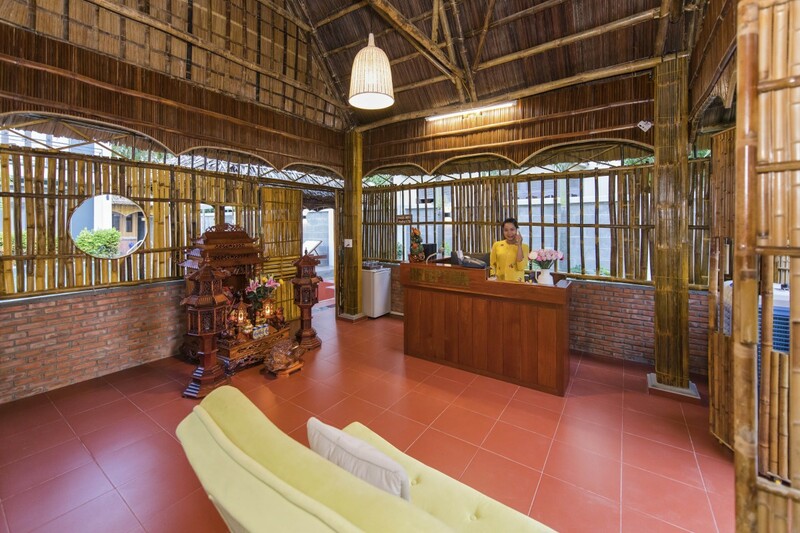 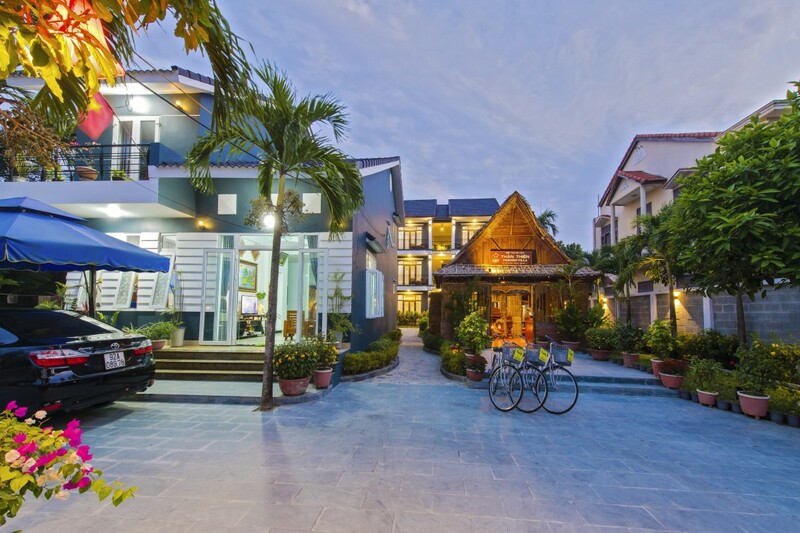 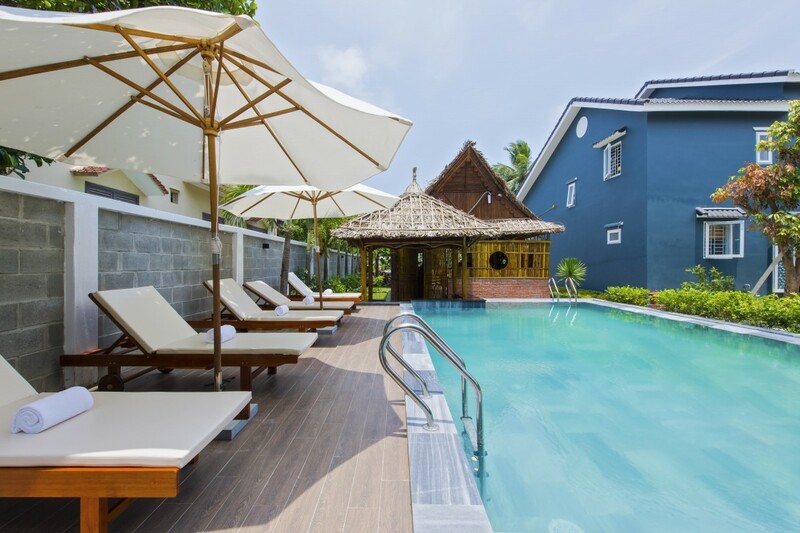 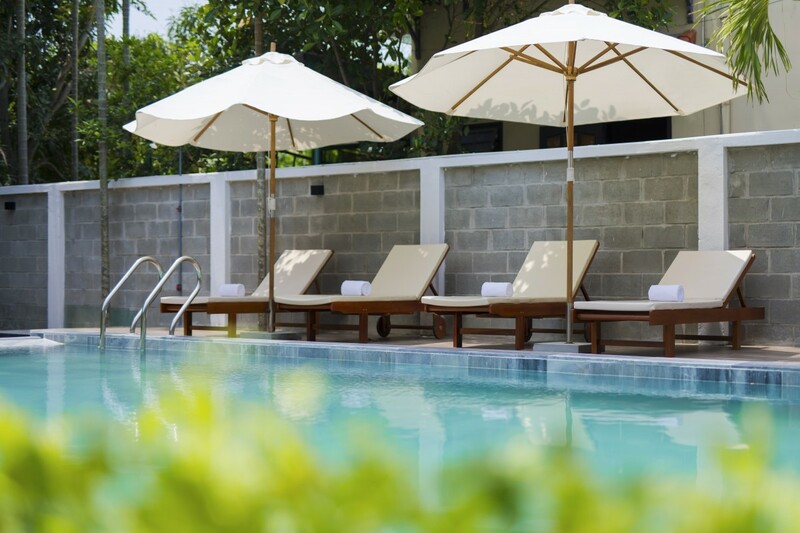 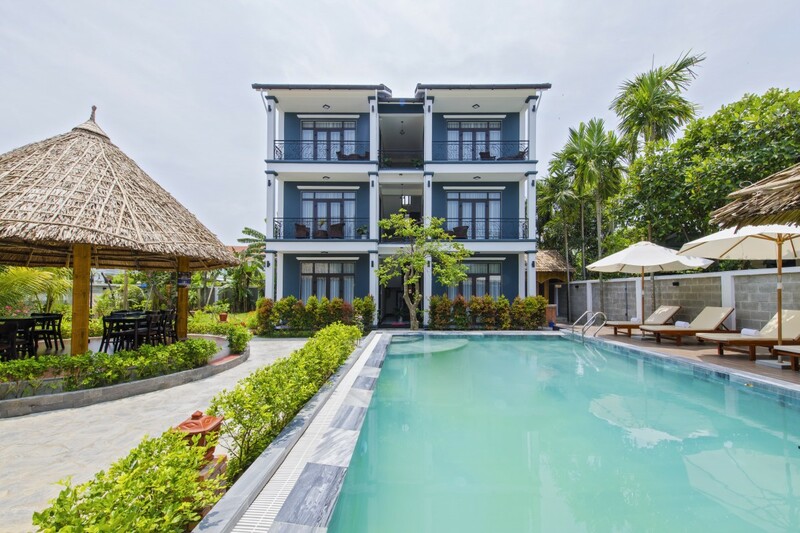 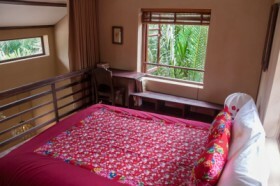 This accommodation is also considered to be the most valuable in Hoi An! 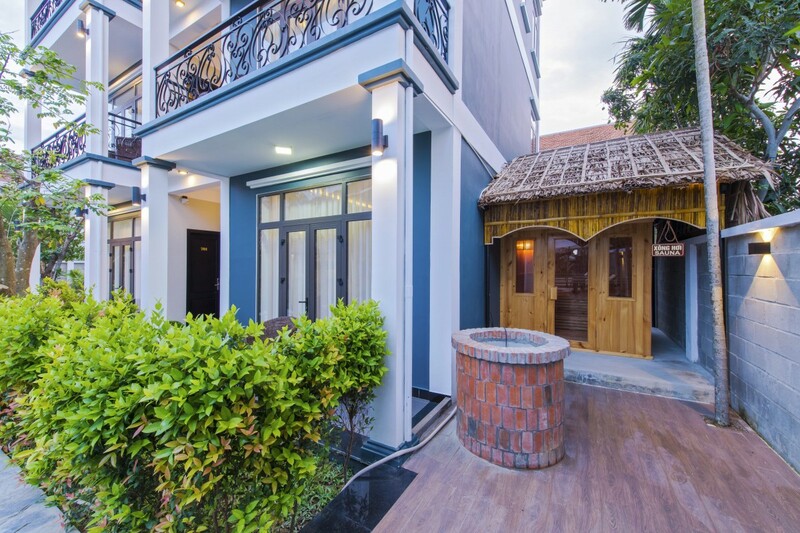 Guests will save more than staying at other lodges in this city. 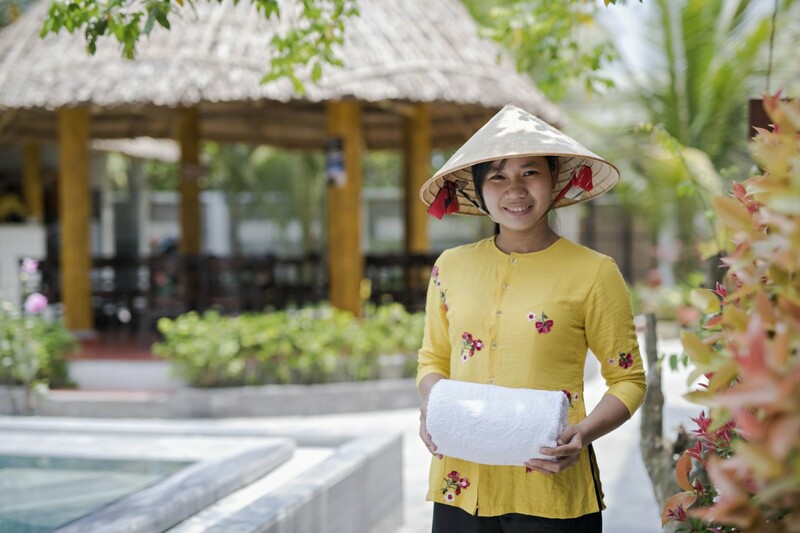 Guests here have spoken about these landmarks: Bridge Pagoda, My Son Sanctuary and Thanh Ha Pottery Village.